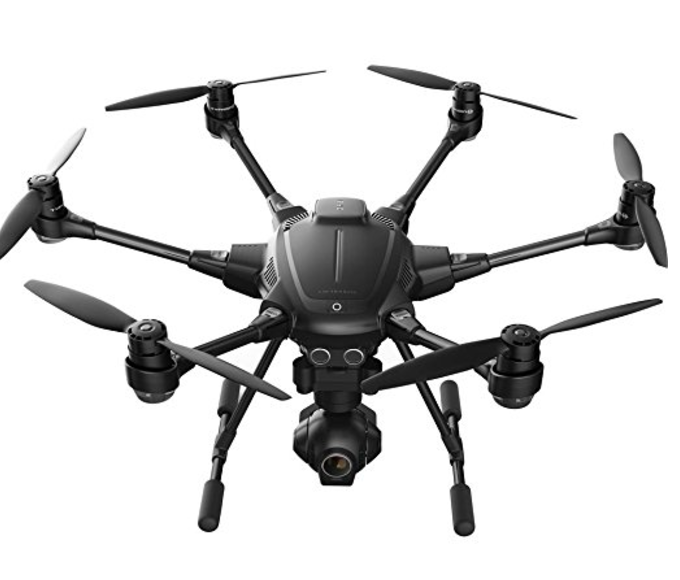 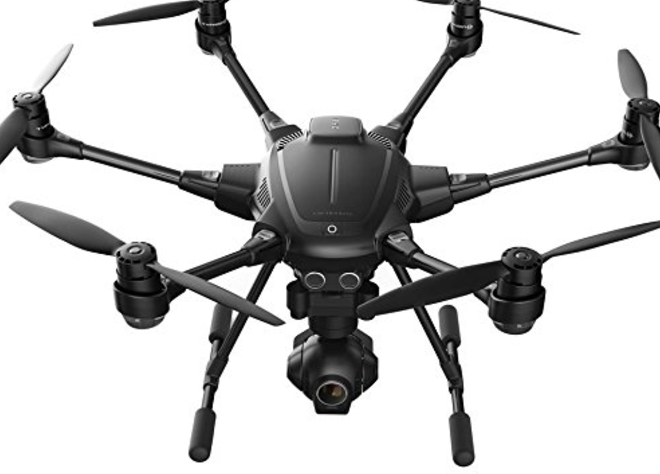 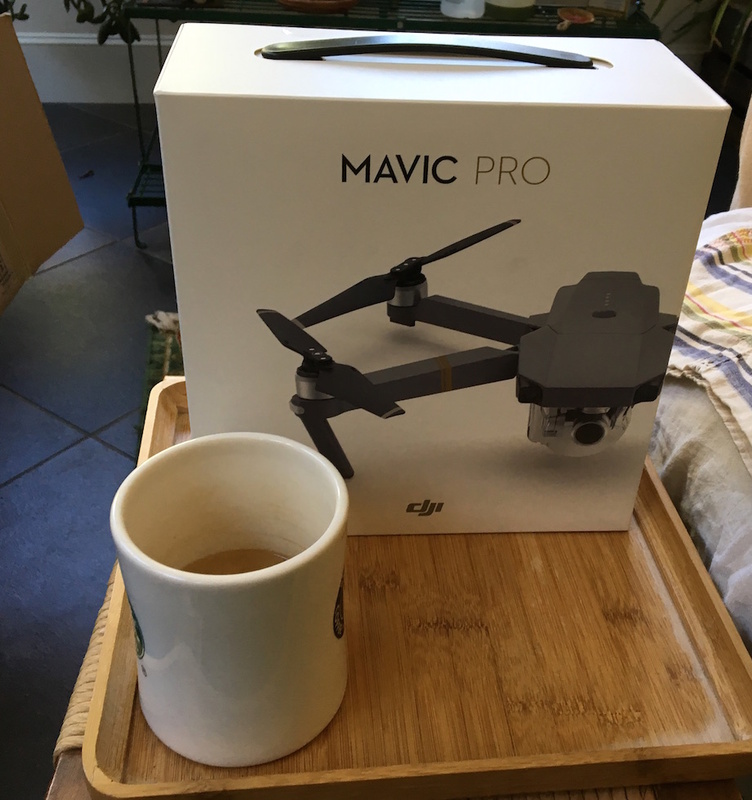 Not a "deal" post – but the new DJI Mavic Pro is a very hot seller and those who want to make sure of receiving one before the holidays (we got ours today!) 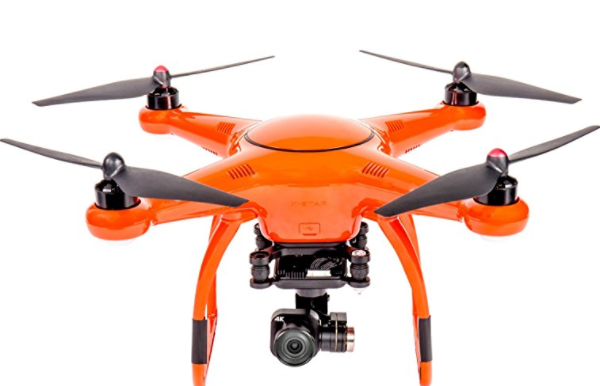 need to order soon! 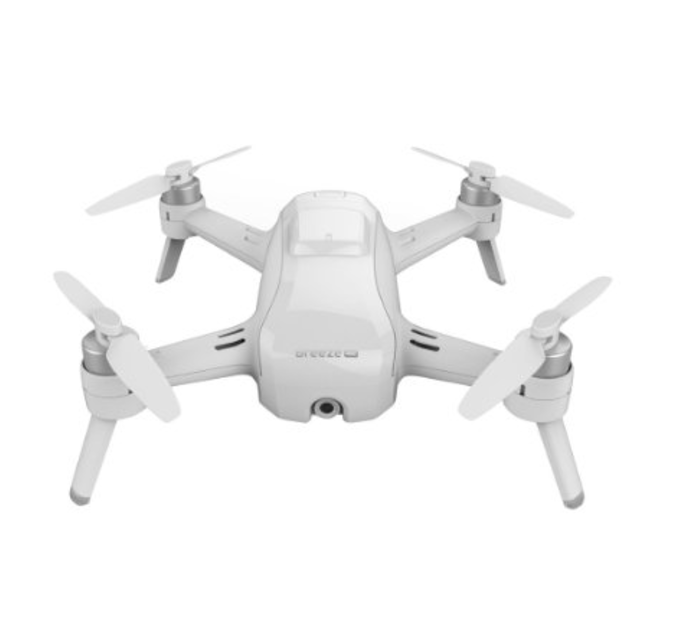 Some other places (Apple Store, B&H) may also receive stock in Nov. and Dec. but if you want a surer bet, order from DJI…or Amazon..now! 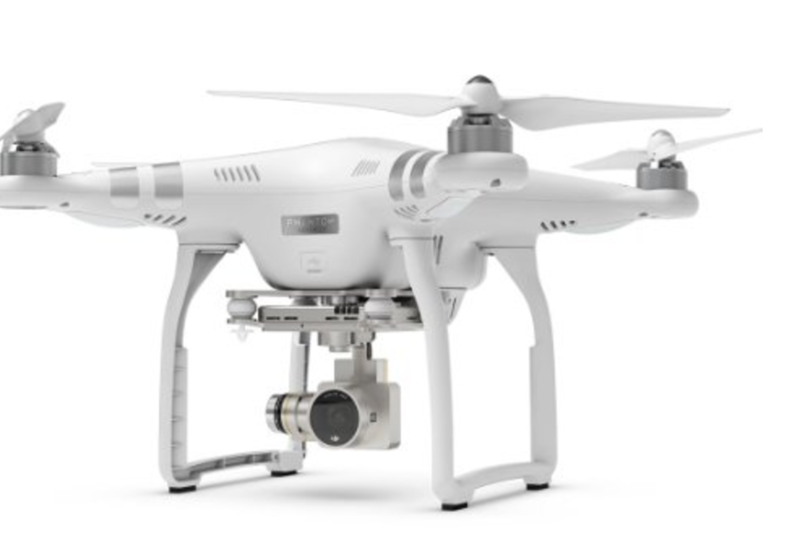 DJI Phantom 3 Pro – $759 on Amazon – http://amzn.to/2eCkWtH – price is the lowest available. 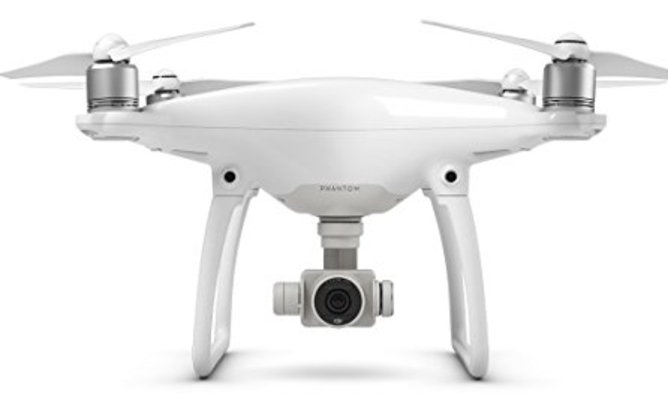 Phantom 3 Standard down to $471 (new low) – http://amzn.to/2bLDLLz – and Advanced model down to $677 (also new low) – http://amzn.to/2c0NcZB – at Amazon US. 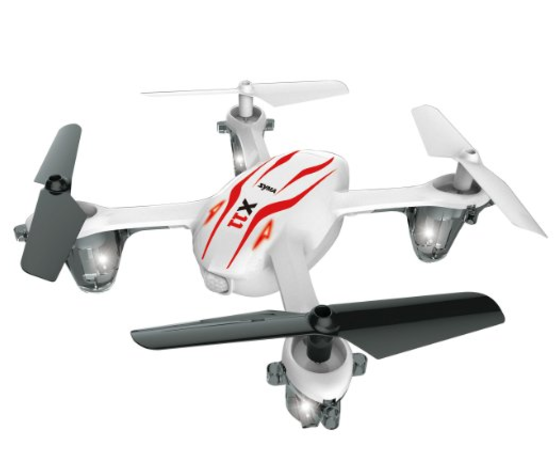 JJRC 1000 – very popular started micro-quadcopter – http://amzn.to/2aGNtvc – note, you can buy this for $15 – $18 without the TX if you already have one (WL toys protocol, etc.) 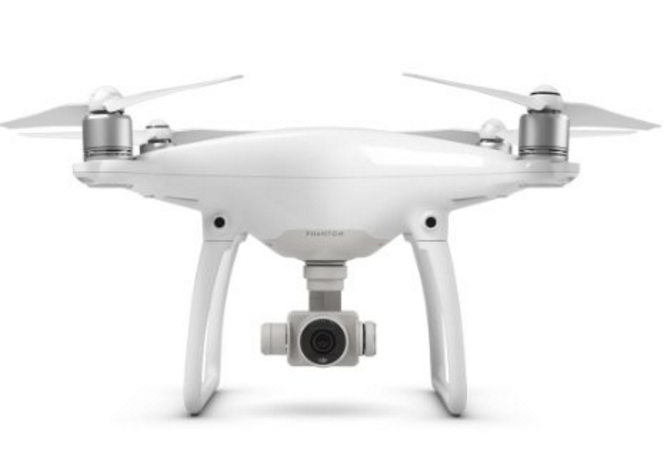 which will work. 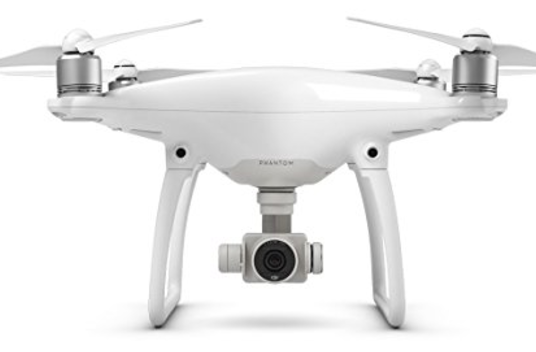 DJI Phantom 4 with extra battery (lowest price we’ve seen) – $1239 at Amazon – http://amzn.to/2bfcrEl – Also see other packages including with hardshell DJI backpack and xtra battery for $1289. 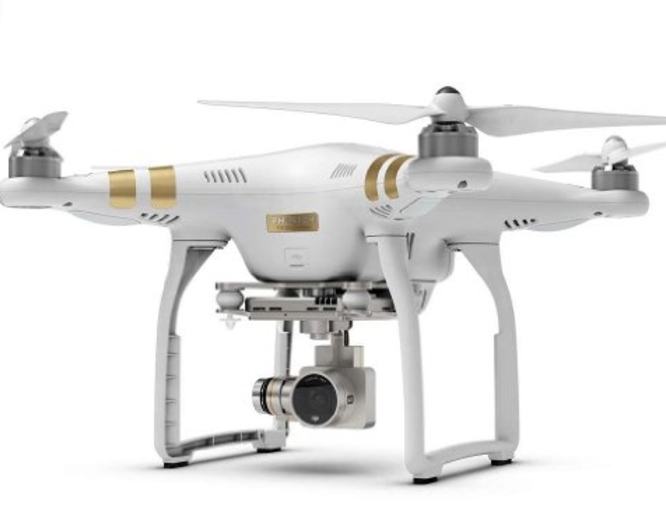 DJI Phantom 3 4K (White/Gold) $599 (Approx) – http://amzn.to/29KKbta – Probably the best value in terms of image quality for the money spent.